For regular readers of our reviews, you may be starting to notice a distinct difference in styles between the Gent's penned works. Mav may regret agreeing to let Mr Pie write this particular review, because he may very well drown in a barrel full of available facts. For all the Bourbon geeks out there, Heaven Hill must certainly be a favourite. They do not shy away from sharing vaults of information about their product portfolio (well maybe one significant omission is the mash bill of Evan Williams Single Barrel, though the majority of bourbon aficionados choose to go with our listed breakdown above). The Heaven Hill website freely makes available press releases and multimedia kits for many of their whiskies. Evan Williams’s bourbon is named after an individual who many historical experts consider to be Kentucky’s first distiller. This ‘fact’ has been disputed many times in recent years but there is very little doubt that he was a pioneer of the whiskey industry. Mr Williams was born in Wales before immigrating firstly to Virginia, and then settling in the state of Kentucky towards the end of the 18th century. The single barrel expression was first introduced in 1994. 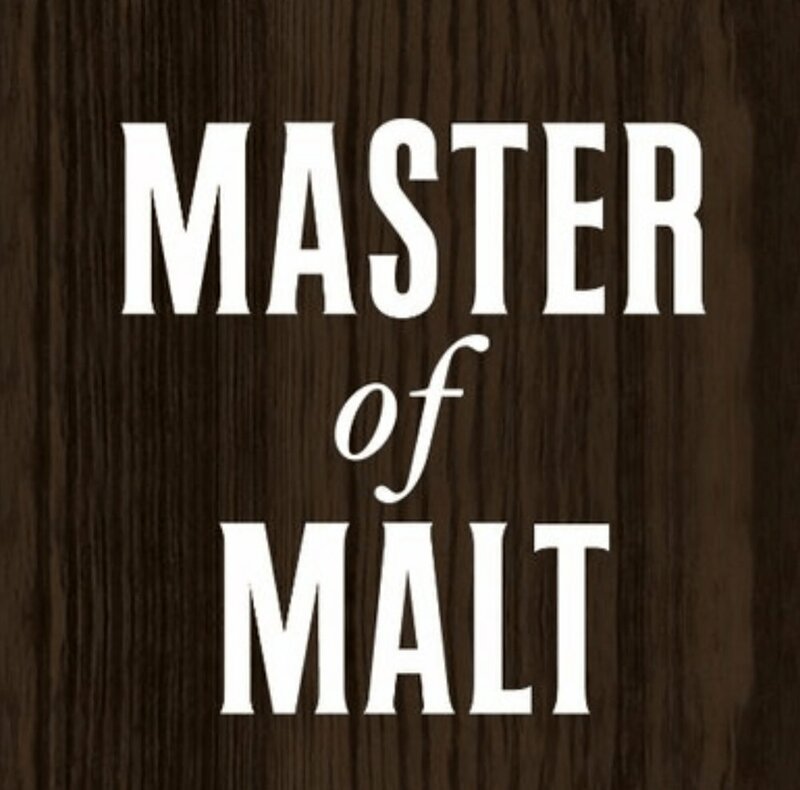 Each year’s taste and flavour profile is chosen by the master distillers of Heaven Hill and barrels are selected accordingly to fit within this profile. Each and every bottle is listed with the barrel number, exact date of entering the barrel, and the exact date of bottling. There is just something about this detail which excites one of the Gents perhaps a little too much for his own good! What we got – Dark fruits/berries with dry rye spices and drying oak. There is also a subtle nuttiness flavour which we just cannot nail. What we got – Sweet caramel and honey. A pleasantly long and lingering woody finish. Apologies for stating what for many is the bleeding obvious, but one element of a single barrel which sometimes escapes us is the fact that each of the single barrels is essentially a unique and standalone whiskey. We were recently reminded of this by ordering a couple of servings of 'Evan Williams Single Barrel 2004' at a bar and being served the whiskey from 2 different bottles. The differences in nose and flavour were outrageous (a certain element no doubt due to comparisons between a freshly opened bottle and a whiskey which has been opened for a while) but it was very easy to quickly declare a preference when compared side by side. For both the Gents, this bourbon is surprisingly similar in profile to the Four Roses Single Barrel* which you may or may not agree is really rather odd considering the vast differences in the breakdown percentages of the mash bill. There is nothing crazily complex about this bourbon and if your preferred profile leans towards oak, caramel, and that weirdly comforting dryness, then this is the one for you. This Heaven Hill single barrel is worthy of greater exposure out there in the public domain (well in the UK anyway) and also contains the perfect amount of spicy notes for those of you with a similar profile disposition as Mav. For some it may be a little lightweight in terms of strength and may not blow you away like many other single barrels but for overall consistency and value for money this surely has to be near the top of anyone’s Top 10 single barrels.